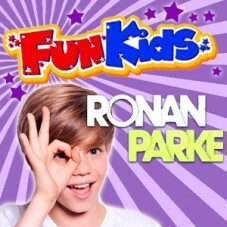 Listen to Ronan Parke on Fun Kids! Still only 13 years old, Ronan is set to release his debut album, featuring his own style on some classic songs like Cee-Lo Green’s ‘Forget You’. 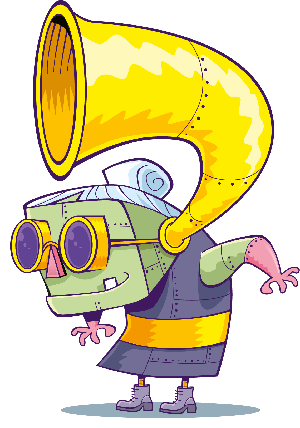 So you don’t miss any interview again, click here to subscribe to our Interviews Podcast!